If you have an interest in security and love problem-solving, consider a career as a locksmith. The role of a locksmith is to plan, sell and install locks. A modern-day locksmith’s specialism may include CCTV and other sophisticated means of security. They will also perform any necessary maintenance duties on locks and security systems and provide quotes to clients looking to purchase them. Locksmiths work with a variety of different kinds of security measures, from highly advanced and complex technological systems to basic front door locks with traditional keys. Locksmiths may also help to design customised security system layouts for properties, advising their clients with regard to what is feasible. What are the responsibilities of a locksmith? There are few better moments for me as a locksmith than seeing the relief in a mother’s eyes when I unlock the door and she pulls her child from a sweltering car on a warm summer day. What are the key skills required by a locksmith? What qualifications does a Locksmith require? There are no formal qualifications required in order to become a locksmith. The general route into a career as a locksmith is to become apprenticed to an established locksmith in order to receive practical, on-the-job training. Apprenticeships can last as long as 3-4 years, after which the trainee is qualified to establish themselves professionally and set up their own business. In the UK, locksmithing is not regulated by the government and prospective locksmiths require no licence in order to work. However, because the work of a locksmith is security-focused and often necessitates entry into customers’ homes, locksmiths do need a Disclosure and Barring Services (DBS) check. Do I need relevant work experience to become a locksmith? No work experience is necessary in order to become a locksmith as all necessary training is undergone during an apprenticeship. 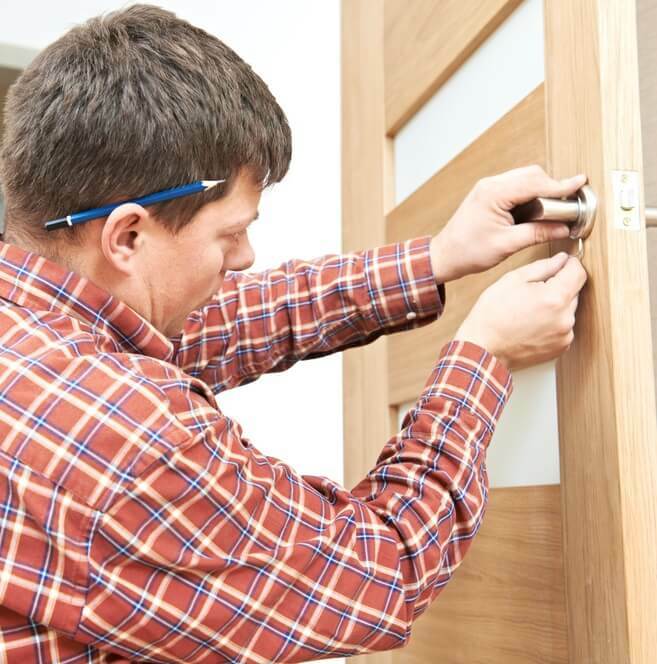 Experience as a carpenter or electrician will stand aspiring locksmiths in good stead as there is a great deal of overlap in the skill sets required. What are the prospects and salary of a locksmith? The pay of a locksmith is low during training but picks up rapidly once fully qualified. Professional locksmiths can also increase their salary by broadening their skill set – and this is a field where specialisation is important. Locksmiths can also increase their pay by increasing the amount of hours they are willing to work. Providing a 24 hour emergency service is a common way of doing this. Invariably, salary also depends on the area in which the locksmith is based. If you live in an affluent area or an area where there is a high crime rate, your services will be in demand. 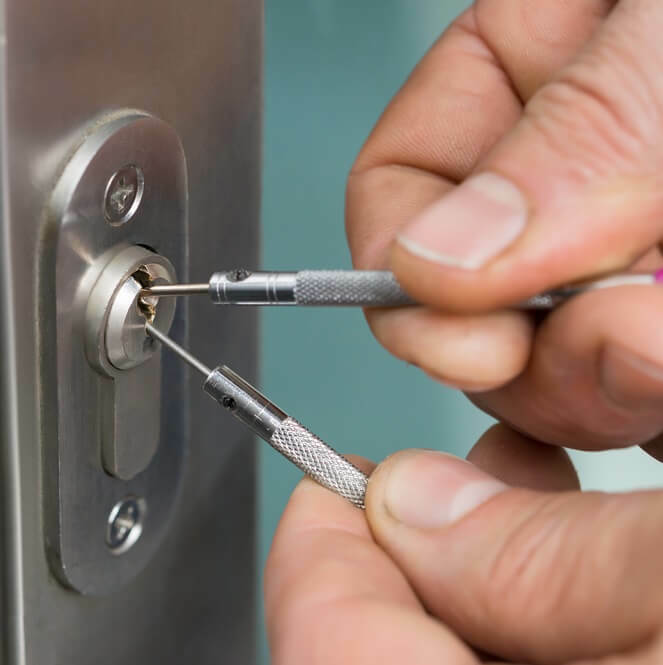 Equally, if there are a great deal of professional locksmiths operating in your area, competition is fierce and you may be forced to undercut your competitors in order to make a profit. There is no typical day in the life of a locksmith. Every day is different. Locksmiths have a non-traditional job where they are constantly traveling from one job to the next. Is the role of a locksmith right for me? There are both pros and cons involved in the role of a locksmith.